Farming systems around the globe are steeped in historical context, bound by geographical characteristics, demographic demands, political influences and climates which dictate farm types, size and location. Be it supply managed, vertically integrated, contract based or direct market; all farms have exactly that, a market! It is just a matter of determining how that market is filled. If I hear one more New Zealand farmer tell me ‘they punch above their weight’, it will only further confirm the cultural challenge it has in positioning itself on the global stage. 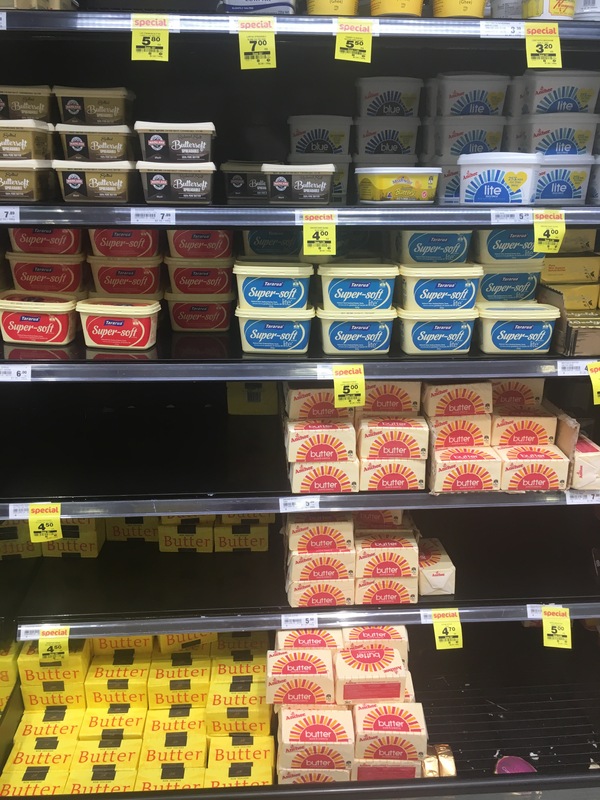 It is true, New Zealand, with a population of about 4.6 million people, was essentially bankrupt 30 years ago when they did away with all agricultural support to all commodities, hardest hit being dairy, beef and sheep at the time. However what happened over the next three decades is a focus on land use change determined by the best rate of return for rural business. Today, approximately 95% of agricultural output is exported with a population feeding capacity of around 40 million people, quite remarkable for a country of its size! Today, New Zealand boasts one of the highest output countries per capita of milk production, with average farm size of about 420 cows. Dairy conversions have a new meaning seeing the country first hand. Pervious sheep, beef and timber land changed to centralized grazing zones for dairy cattle. 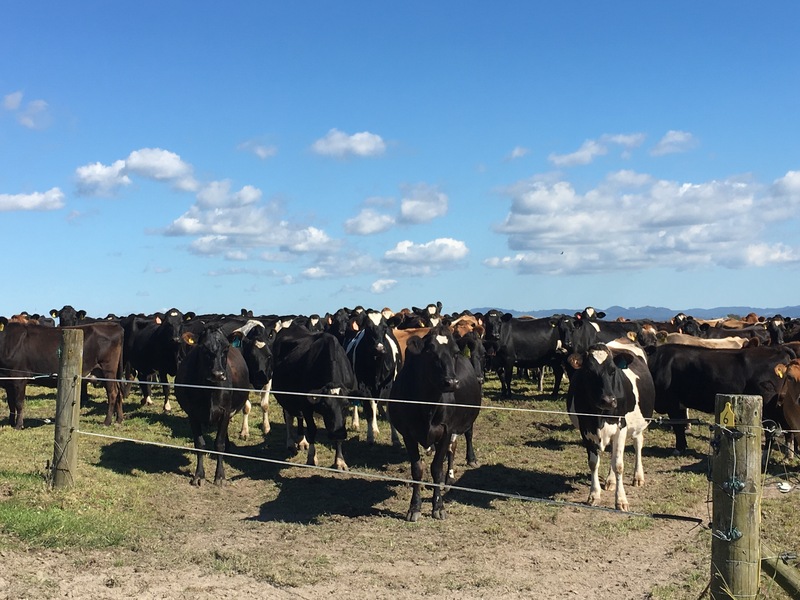 New Zealand is in the free market, but having the world renown dairy cooperative Fonterra, who distributes about 85% of the milk in New Zealand, and essentially sets the national price, farmers have organized well to be a part of the market. Fonterra shares equate to around $2400 per cow based on $6/milk solid at 400MS/year. Having identified global opportunities nearly two decades ago, the mass conversion of land has now created mistrust with urban counterparts who view dairy as negative. As such, I would have never thought of New Zealand’s broader populations not supporting farming, but like every other developed nation, the ‘social license to farm’ is by no means present. As such, government policy will essentially limit the number of livestock units to current values and we can expect output to stabilize. It is shocking at times, to witness certain terrain having livestock grazing and more so thinking back to the natural treed landscapes of a few generations ago. However when economic rule drives change, other factors such as social or environmental concerns become secondary as markets typically put little value on externalities. 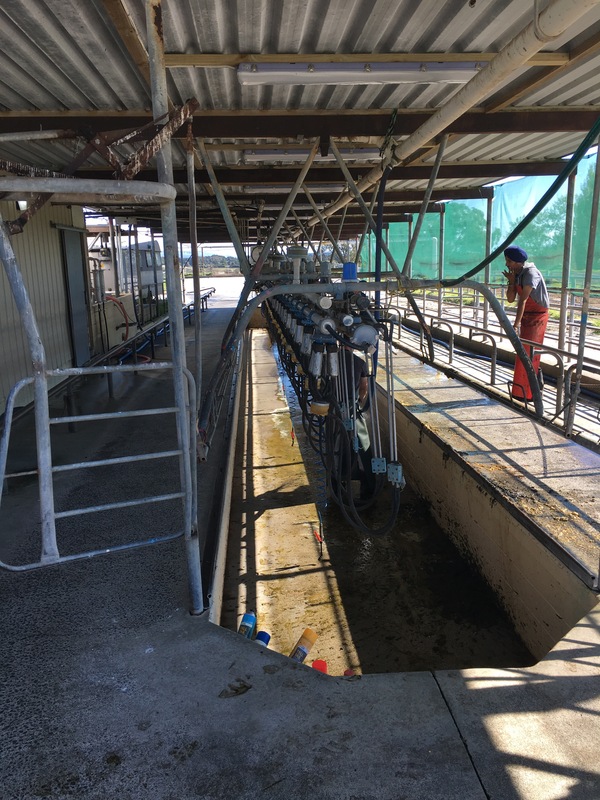 Unfortunately New Zealand dairy farmers faced a significant financial crisis with the down turn of the global dairy markets in 2015 and 2016, with long term outlook improving, farmers have not recouped lost revenues as of yet. In the face of perceived financial ruin, farmers maintained positive working relationships with their banks, as such loans were converted to interest only, Fonterra provided $0.50 per milk solid of loans to be paid back upon milk exceeding $6.00 and additional working capital beyond these being injected into farm units, many of which were below their cost of production. As one farmer pointed out, the high milk prices of a few years ago at $8.00 created a false economy in the sector by which cattle were fed high amounts of purchased feed and failing to fully leverage actual returns by hectare of land whereby grass is and in most case should be the only feed source. Ironically, farmers reflect that the concern over access to bank support was far worse with the global financial crisis in 2008 compared to their working relationships with the downturn in the milk price last year. 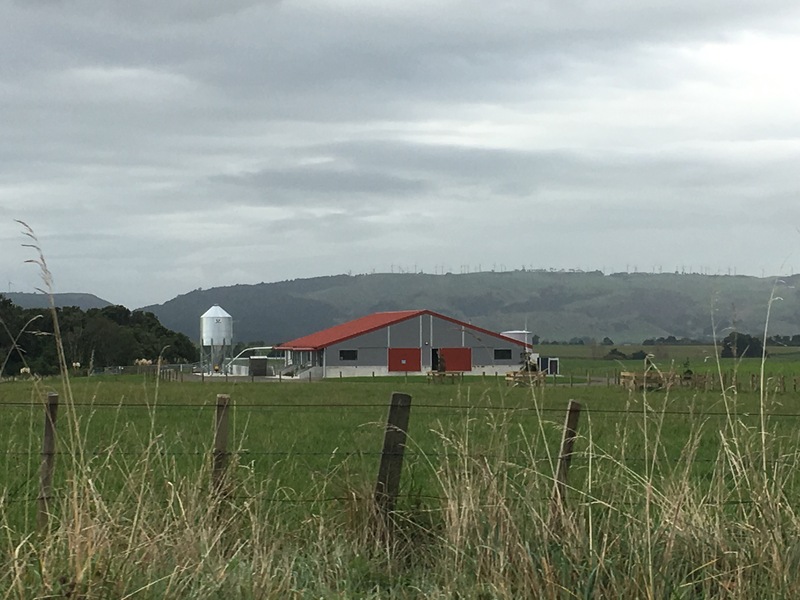 However, one significant number is rarely communicated overseas in regards to the other major factor which has propped up the New Zealand dairy sector: land values! 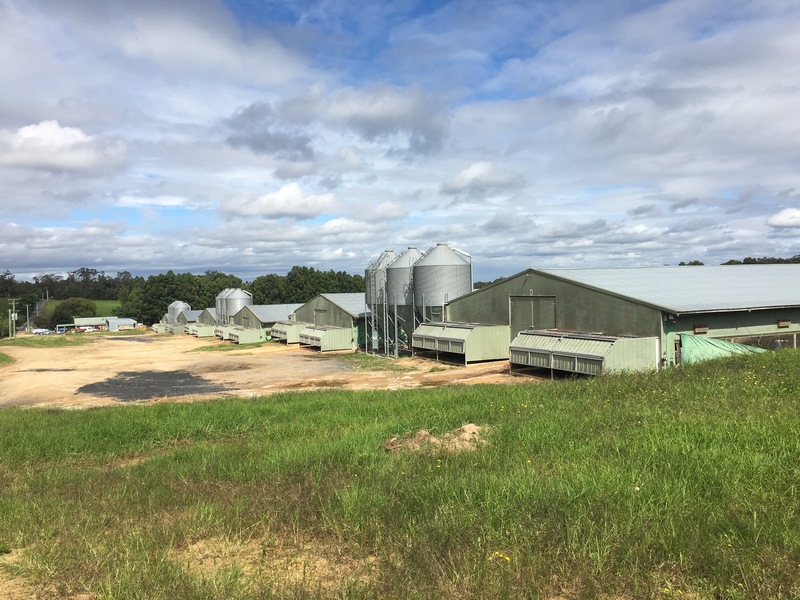 Despite poor milk prices, historic land values had risen so dramatically over the past decade, farmers and lenders remained secured, perhaps not cash flow positive, but equity in the business remained. 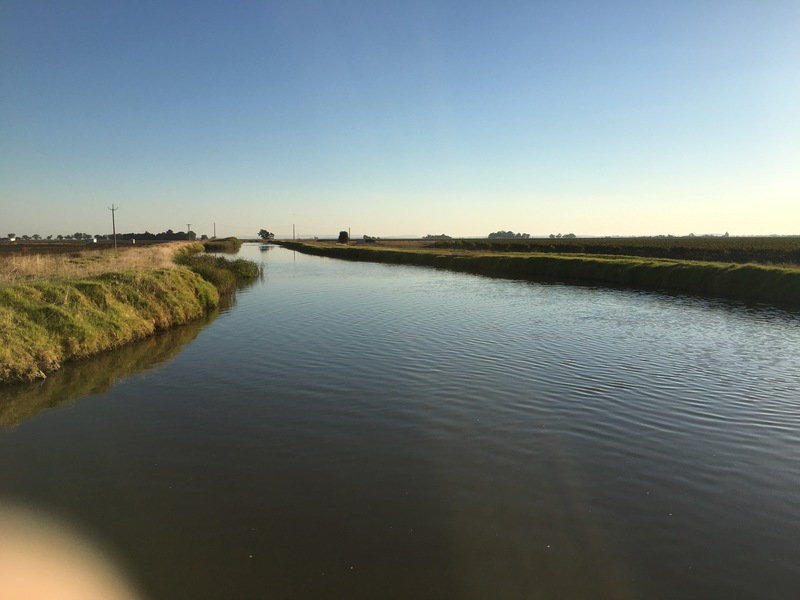 Land values range significantly, like they do here in Ontario, but land with good fertility, flatness, good rainfall with a decent milking platform are selling for $30,000 up to $60,000 per hectare. 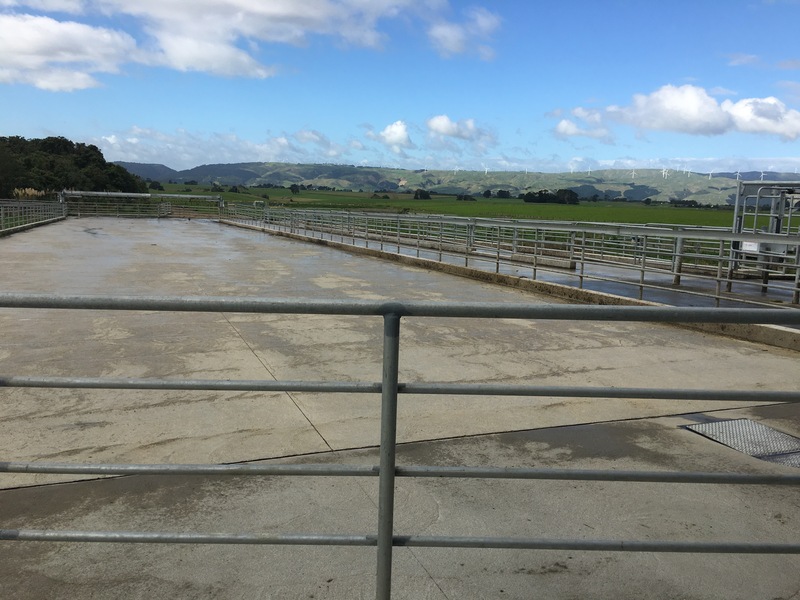 Based on a stocking density of about 3 cows/ha, that average 420 cow farm will need 140 ha plus room for young stock, thus costing upwards of between $7 and $8 million dollars (with the NZ dollar and Canadian loonie at par), that is a lot of money! As such when doing the reverse math of cash flow, nearly 40% of equity is required with returns not more than 3%. That seems an awful lot like our ridiculed system of supply management with quotas! 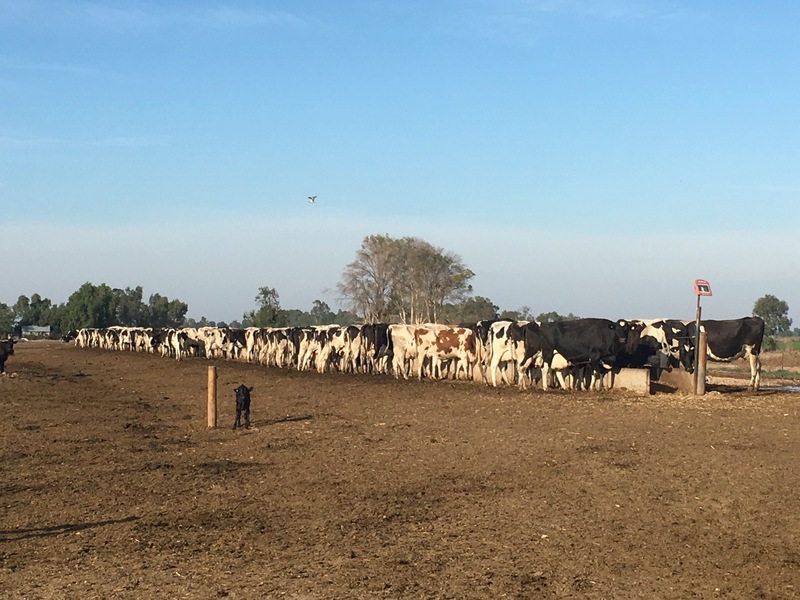 It is expected that as milk price returns over the coming year, additional farms under financial distress will come onto the market, but at a rate to not negatively affect overall land values. 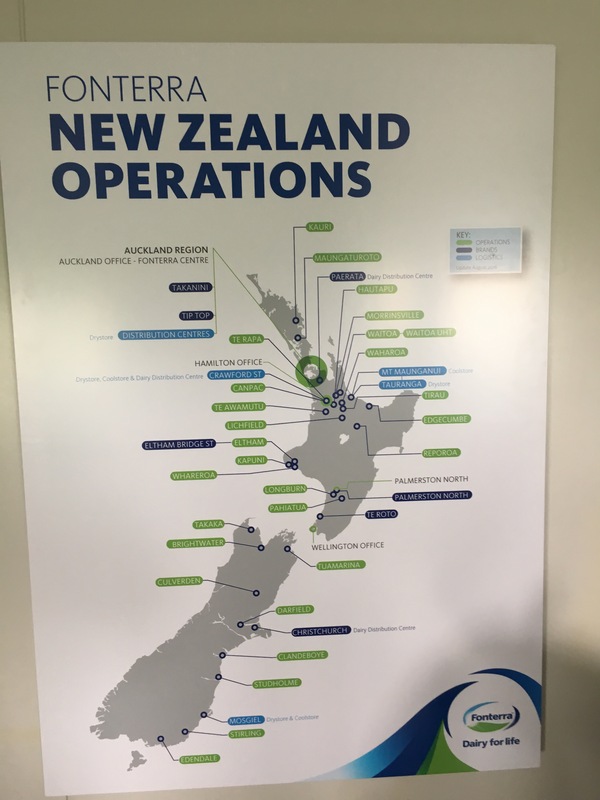 Given New Zealand is essentially a captive market, its limited by space, its an island, compounded by looming environmental regulations, price is effectively set by one governing body, in this case a farmer owned, market oriented cooperative looking to be the single largest export driver in the country. 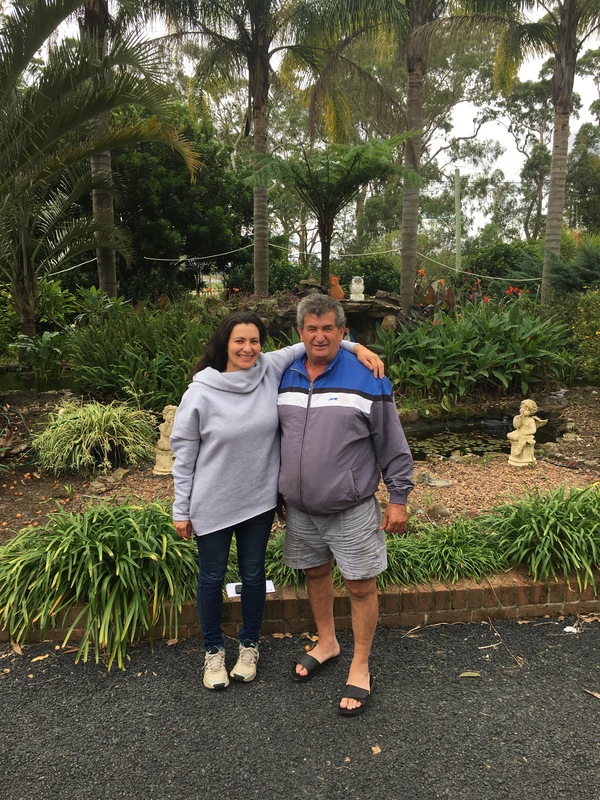 Having spent several weeks traveled and interacting with New Zealand Nuffield Scholars, I was quick to respect and credit their export natured disposition, at the same time as credit their business ability to competing in a global market place. Every New Zealander I met, stresses that they produce without subsidy! However, I am not sure such credit is warranted based on the long term existing farmers inherent asset values in land. But, the credit I do give to Kiwi dairy farmers is their ‘go getter mentality’ of the younger generation. Like other land sensitive countries, the next generation of farmers are milking cows, or at least managing the dairies, and very often leasing or share milking on second and third sites to generate cash flow with long term goals of acquiring ‘the home farm’. But with farm sizes reaching into the thousands, they truly look at return per hectare and the cattle become ‘sticks in the field’, in other words maximizing the cows as harvesters and converters of grass. One area of credit worthy of noting is the investment in processing! With billions of dollars being invested in milk processing facilities, the entire value chain is realizing the need for efficient facilities to develop globally competitive products. 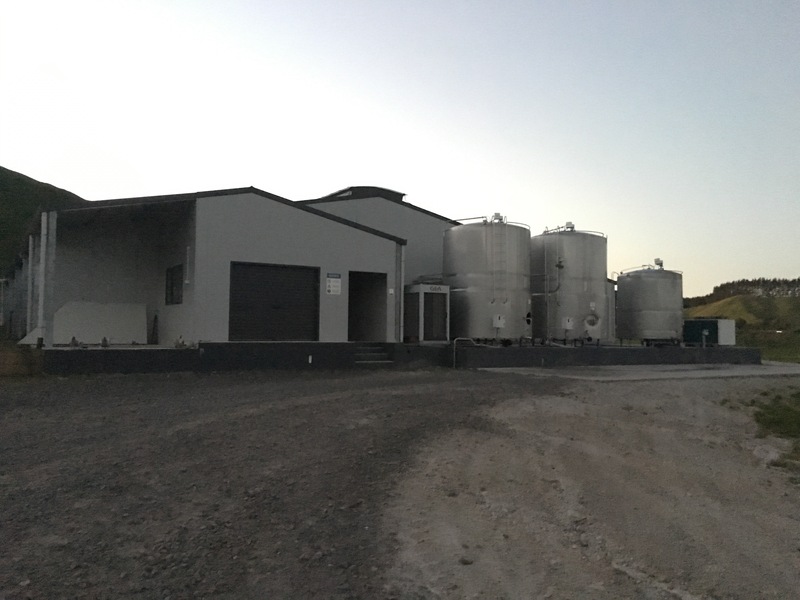 However, much of this investment, for the solely owned Kiwi cooperative, is in other countries as part of enhancing their global foot print, given that domestic production will remain flat. 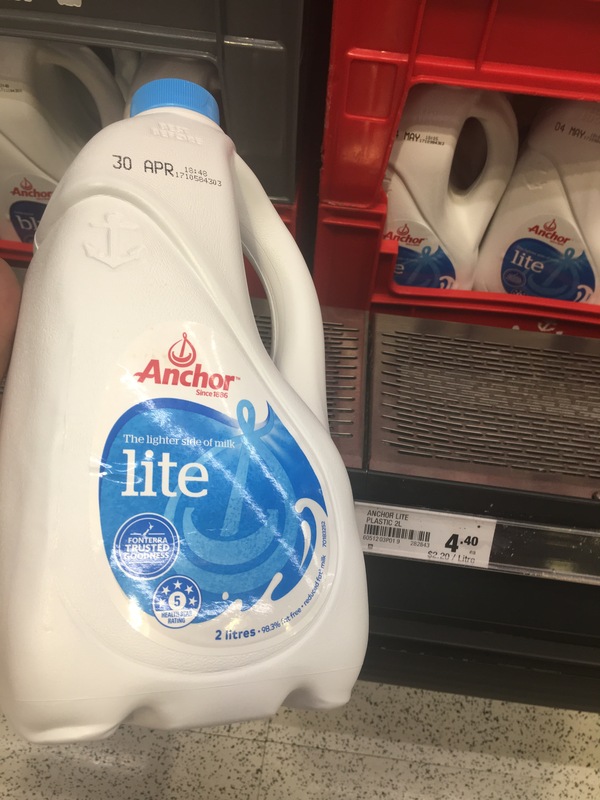 Overall, with dividend payments of about $0.10 per milk sold in the high milk priced times a few years ago to $0.40 recently, the global corporation, remains profitable. 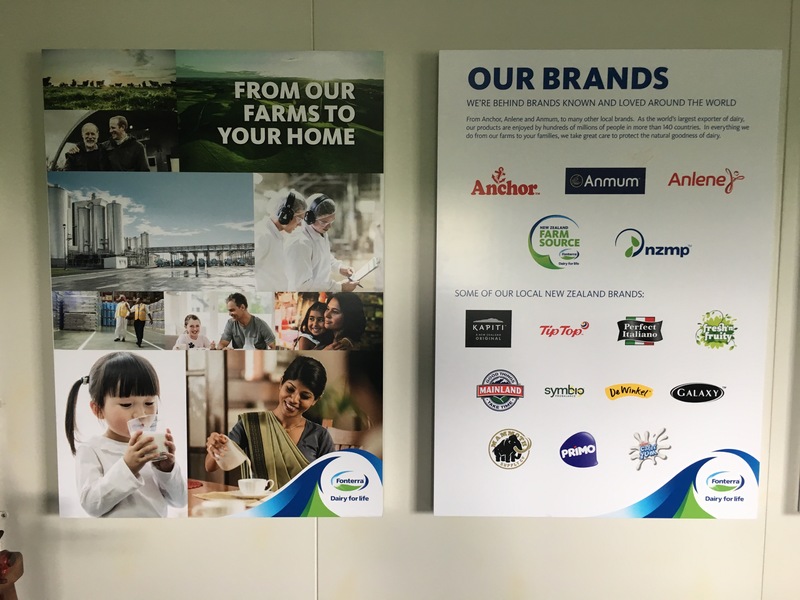 Kiwi’s do a great job at producing price competitive milk, exclusively based on its climactic advantage of year round grazing and market organization through a single desk market, Fonterra. Return on investment is modest to low, given the high cost of land. Grocery store prices at $2/litre, domestic consumers are not realizing any value in a large sector. As one farmer put it, if the Chinese will pay that price, why shouldn’t our local consumers? In the face of economic driven decisions, with governments paying zero dollars for environmental preservation, the natural landscape will reflect the economy, not social value. For example, too much livestock with its effluent affects the environment, and now the urbanites are insisting on regulation, but in a free market, regulation tends to be relaxed. New Zealand must find a home for 95% of its milk, the higher value market, the better. 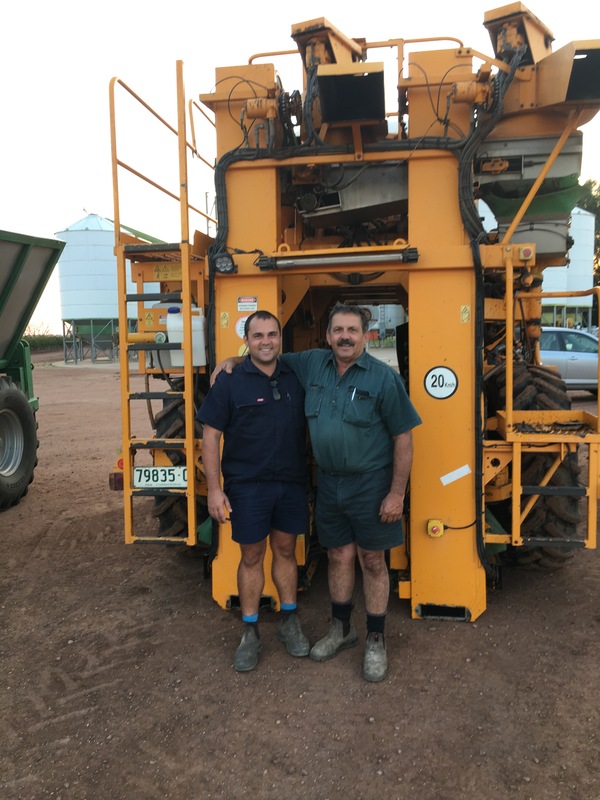 Exported minded farmers is the only way to survive, as such the second generation of ‘free market’ farmers are coming into the business, therefore this cultural change that is happening around the globe is sure to further influence free market trade. A glimmer of hope did arise, a couple of farmer said, ‘perhaps enough is enough’, meaning free market is fine, but particularly in developing countries, perhaps they have a right to develop local economies too. Every industry person I met, reinforced their message of producing without subsidy, almost to the point it’s implied every other farmer in the world receives wheel barrows full of cash annually and it’s simply ‘not fair’. Lastly, in a meeting with Mike Petersen, Special Agricultural Trade Envoy, who travels the globe promoting free trade of New Zealand dairy, sheep, beef and horticultural crops; the government is very aware of Canada’s new class of milk and the likes of New Zealand and Australia will follow to investigate trade breaches under WTO; its on their radar! To conclude, the farmers and industry professionals I visited were open, honest and as inquisitive about our system and I was about theirs. 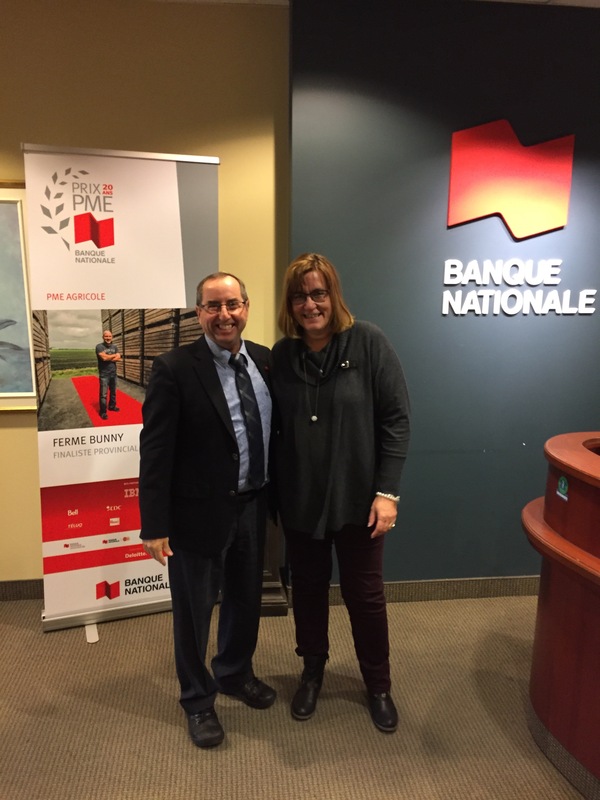 We each have misconceptions about each others market and overall we mutually struggle with consumer relationships, succession planning, labour relations, financial management to name a few; our main difference was simply around feeding the world versus feeding Canada. It has been a long day, I’ve spent several hours driving to Toronto and back, productive meetings, turkey barns checked and time well spent with the family, but after too many social media feeds about Mr. Trump or Mr. Bernier, I needed some humour… and asked myself a recurring question, Who owns my market? Check out Meat and Livestock Australia’s version of owing their market, lamb! This award winning commercial is clever and touches on food as a uniting factor across cultures, with a twist of Aussie humour… take a look as they seek to ‘own Australia Day’. In following with my quest of meeting consumer driven needs in the market place, a question around the use of dollars that are invested in marketing and communication, particularly in our supply managed boards is an important factor, what value do we have in promoting our products and how should the dollars be spent? Particularly with generic marketing where it is about informing, educating and ensuring product awareness is prevalent. 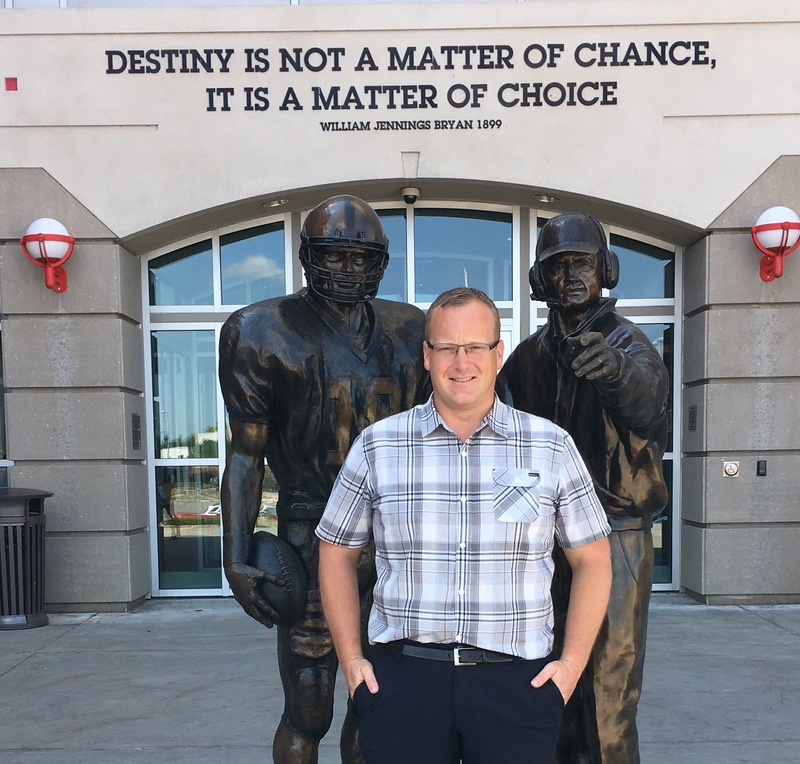 As a turkey farmer, I am envious to my dairy peers in the dollars allocated to budgets at a national level, but at the same time, what is the message, the purpose and does it make a difference? With a niche (and preferably not so niche) protein like Turkey, perhaps we don’t have a vision, or we have lost sight of the goal. Are we simply a festive protein with duality year round? Or have we even given up this festive space to other meats? Do we even have an identity? In meeting with the marketing representative at Woolworth Grocery Retailer in Sydney last month, he recommended I look at the humorous pork advertisements that helped stabilize consumption in the country. I know most certainly that marketing is much more about product, price, positioning etc., but the funny side of cultural advertisements, at least makes you think about ‘putting pork on your fork’. I realize its the lighter of side of marketing, and to be fair, I am not sure all Canadians would see the same humour, but seeing how our food is marketed elsewhere is at least worth a watch. So again, Who owns your market? I sure hope the answer is that we do, the socially organized, market responsive industry that ultimately meets consumer needs with availability, fair pricing and a knowledge that local farmers are a part of responsibly and competitively growing this food for you!